The ES 3001 Turn Alarm Package. 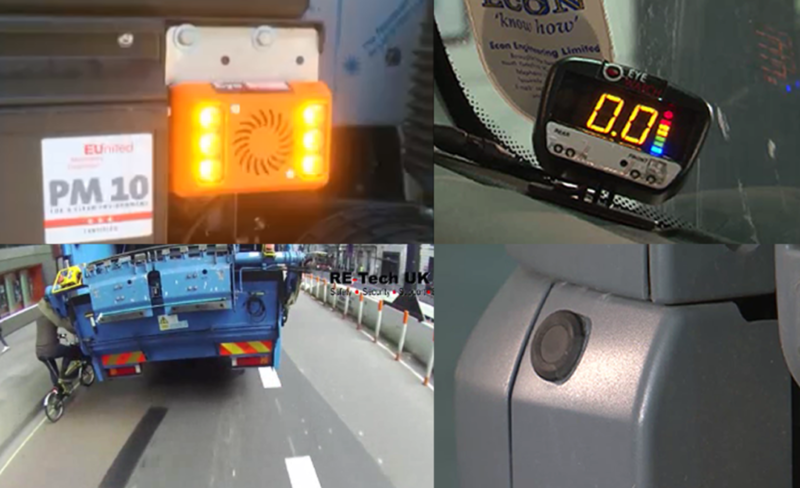 Uniquely tailored to your specific business requirements, our quality installations by our dedicated and professional teams ensure that your drivers and Vulnerable Road Users get the warning information they need! This is just one part of our extensive range of services which completes the loop of safety and monitoring products for the commercial market. Being Seen. Being Safe. Being Compliant!